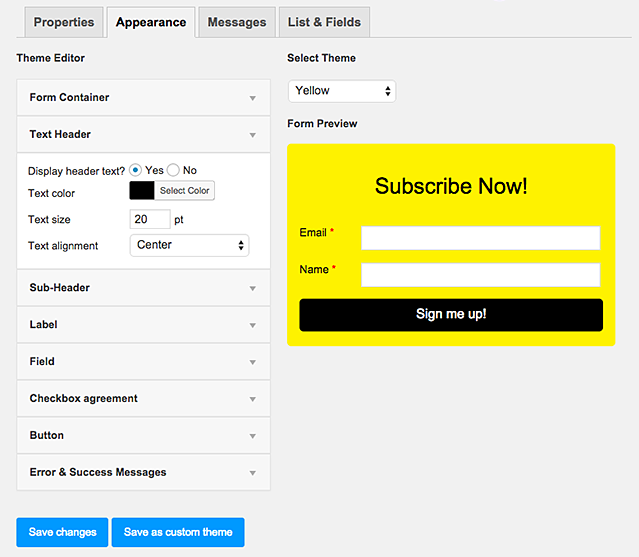 It is very simple and easy to integrate WordPress Newsletter plugin with EasySendy Drip (or EasySendy Pro). The plugin helps to create highly customizable sign-up forms by choosing predefined styles or creating your own style and define when it will be displayed. To integrate WordPress Newsletter plugin with EasySendy Drip (or EasySendy Pro), you need to have WordPress v 3.0 and PHP v 5.4. 1. Register and Login to your EasySendy Drip (or EasySendy Pro) account. 2. 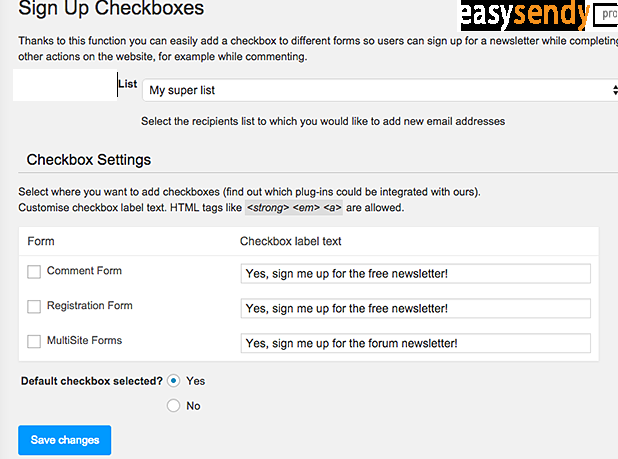 Download the EasySendy Drip (or EasySendy Pro) plugin for WordPress newsletter from here. 3. Login to your WordPress hosted website in admin mode. 4. Install the downloaded plugin, click on Plugins > Add New > Upload plugin > Browse the file > Install. 5. After installing EasySendy Drip (or EasySendy Pro) plugin, you will get an option to activate the plugin, click on “Activate” and then you will see an EasySendy Drip (or EasySendy Pro) Plugin on the left panel of the screen. 6. Copy the public and private API Key from the EasySendy Drip (or EasySendy Pro) Dashboard. 7. Now click on Easysendy Pro > Connect with EasySendy > enter the API key and API secret to enable WordPress integration with EasySendy Drip (or EasySendy Pro). 8. After completing the integration process, you will now be able to generate a widget inside WordPress panel based on what type of popup look you want. 9. Then, choose a list of the subscriber from EasySendy Drip (or EasySendy Pro) for that particular widget; where emails captured from widget will be collected and passed to the selected Pro email list.